The recently trendy ‘Lob’ hairstyle is a grown out bob, or if you choose, you can cut it to a specific length. 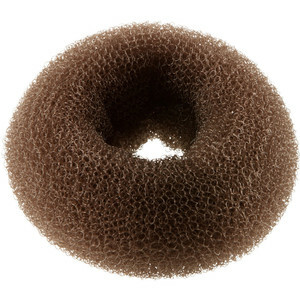 It has been seen on many celebrities recently and is a refreshing change from long hair and extensions worn by women! It is a no brainer that shorter hair equals less time when getting ready and less maintenance during the day. How great is that! It is easy to quickly curl your hair, run your fingers through it, and add some hair spray. 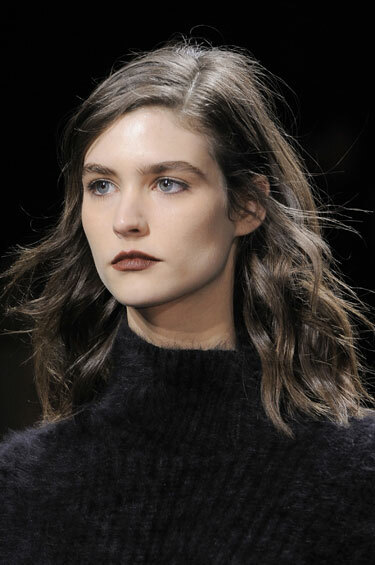 Voila, you have perfectly tousled lob that doesn’t need upkeep during the day! Again, easy to blowdry straight, or run a straightener through, with a finishing shine spray. You will look beyond polished for your day at work or a night out! Ombre (or Balayage highlighting) has been on trend for a few seasons now, but with the Lob, it has never been a better time to transition away from the Ombre look. 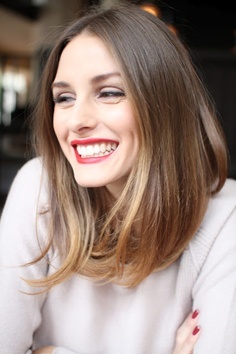 Cut off the damaged and dry ends from your Ombre for a healthy head of hair while being on trend! All of our celebrity examples vary from blonde to different shades of brunette. Anyone can rock this look in numerous ways. Even our Salon Owner and Manager, Michelle Nguyen, cut her below shoulder length hair into a Lob the other week! 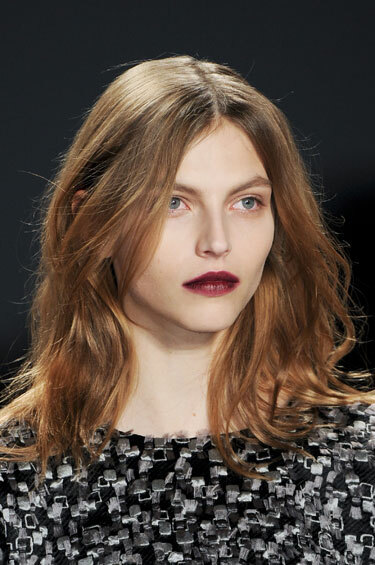 For the Fall 2013 season, there are many looks you are easily able to achieve at home, and some, not so much! 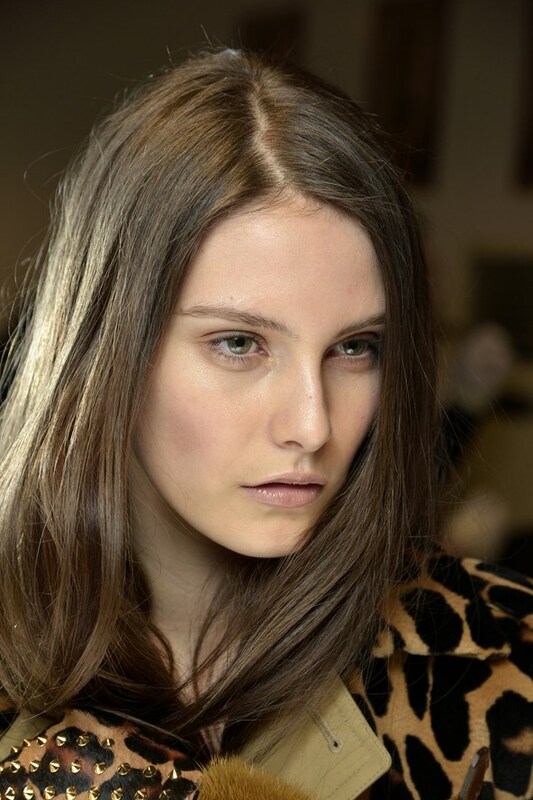 We think you should leave the now popular runway “wet look” for when you come out of the shower… But below, we have styles that will suit everyone’s often busy lifestyle, as seen on the runways for Fall 2013. Wow, this is definitely everyone’s ideal hair-style! To wake up and leave your house with your hair as is. For these looks, do not forget to add some dry shampoo, a brush through with your fingers, and off you go! Similar to the looks above, these are effortless styles, except, you can see hints of wave. To create this look, either curl/wand your hair the night before and simply brush through once in the morning. Or the morning of, quickly curl/wand your hair, break a part with your fingers, (don’t forget dry shampoo), and off you go! 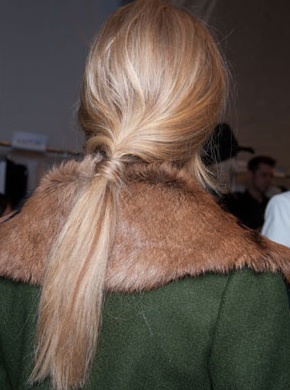 The low pony tail is ideal for a day where you have meetings or need to have a lunch date with your boss. It appears a little messy, (since you did not have time to wash your hair this morning), but the little detail of wrapping your hair around the elastic is chic, effortless and takes minimal time Your boss will be impressed! We wanted to illustrate styles ideal for the busy woman, however, if you want to opt for a change, please say yes to bangs! The textured bang is versatile – worn straight across or can be side swept. As it grows out (bangs tend to grow the fastest), you will be able to middle part them. Mix it with any of the above looks and you have encapsulated what Emilio Pucci had on his Fall 2013 runway – talk about being trendy!